Private Practitioner vs. Corporate Dentistry: Which is best for you? 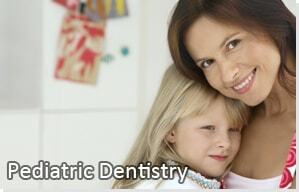 When you searching for a dental home for your children, there are many choices. With the popularity of corporate dental clinics and their large budget for advertising, many people to try these places. Although these clinics advertise that they treat children, very rarely do they have a children’s dental specialist treating the children. 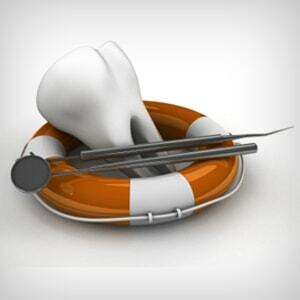 Usually these clinics employ multiple general dentists who may not even live in the area. These dentists travel from out of town and work for in the clinic for a week or so and then travel back to their home. These clinics employ enough dentists that they are able to rotate these dentists in and out of theses clinics on a weekly basis. Corporate dentistry is a big business. It is production driven and not patient care driven. 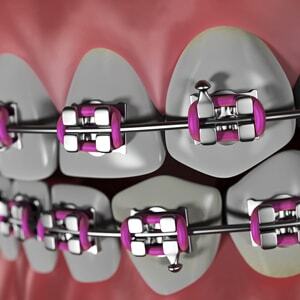 Consequently, the dental care is inconsistent in that it is rare to see the same dentist twice and the treatment recommended seems to be more aggressive. 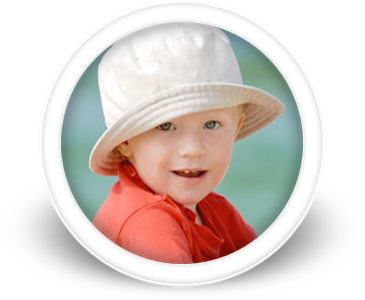 On the other hand, a private practitioner who specializes in pediatric dentistry is specifically focused on total patient care. 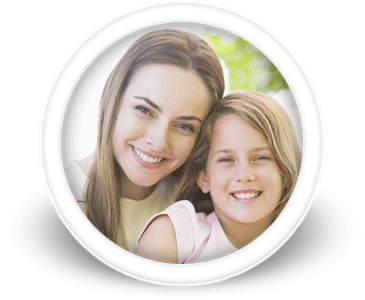 There are a number of compelling reasons why the choice of choosing a private practitioner over corporate dentistry should be an obvious one. There is definitely a huge difference between corporate owned dental practices and private dental practices. Private practitioners build their practice through referrals and personalized care. 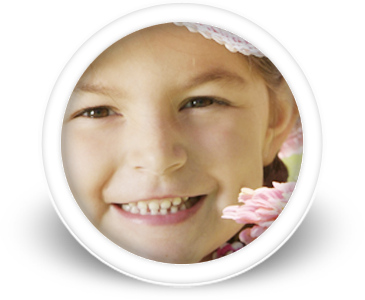 They have a vested interest to make sure all the patients receive the best and comfortable care. A private practitioner builds trust through a long- term relationship with the families they treat. 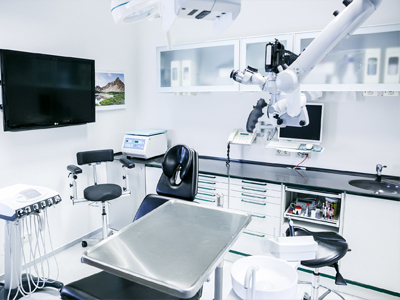 Whereas in corporate owned dental clinics, the dentists are rotated in and out so often that it is difficult to establish a relationship with a particular dentist. Corporate dentistry is a “bottom-line” business and the dentists are paid based on their production. Therefore, it would be hard to determine if recommended treatment is necessary or only recommended to enhance production. The same private practitioner will be taking care of the patient at every visit and therefore the dental care is more consistent. The private doctor has total knowledge of the patient’s history based on experience with that patient as opposed to simply reading entries in the chart and trying to determine the history. 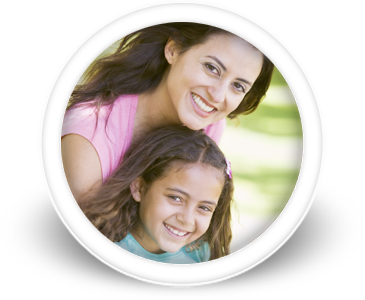 A private practitioner who has seen patients grow up in their office have the unique relationship with families. This produces a great deal of trust between the doctor and the patient which will lead to a much more enjoyable dental experience. 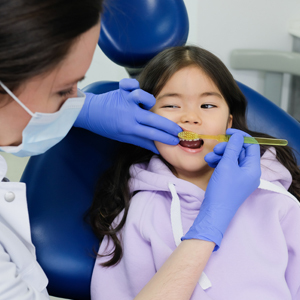 The decision of where to go to the dentist should be made by other factors than just the cost of treatment. The consistency of the experience and the relationships built should be weighed heavily in choosing a dental home.